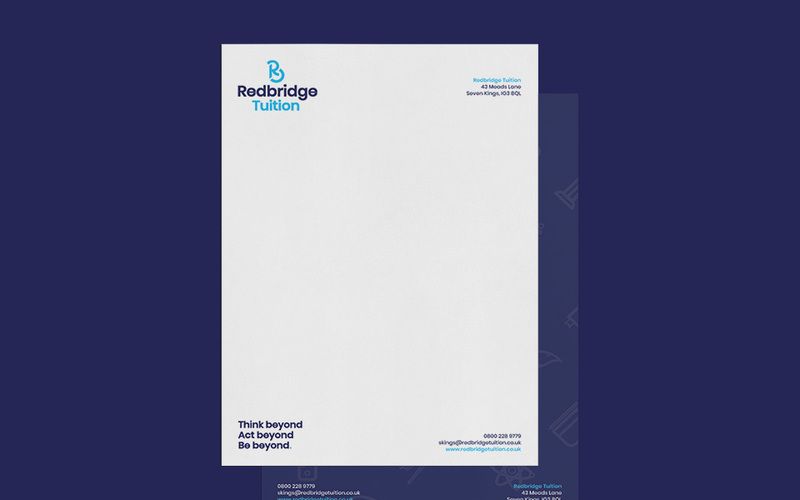 Redbridge Tuition came to Canny questioning if their brand was fit for purpose after they had been trading for over 3 years. 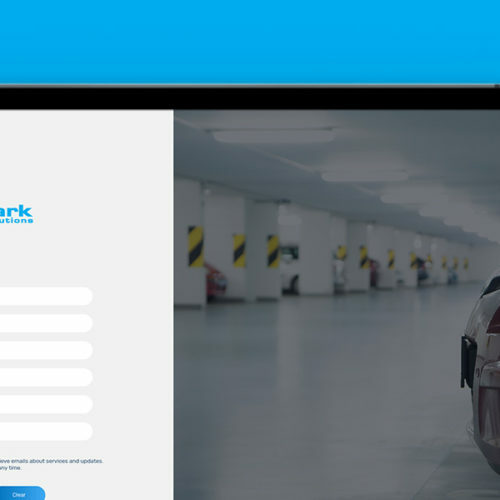 Their brand had become outdated and they no longer felt it represented the business. 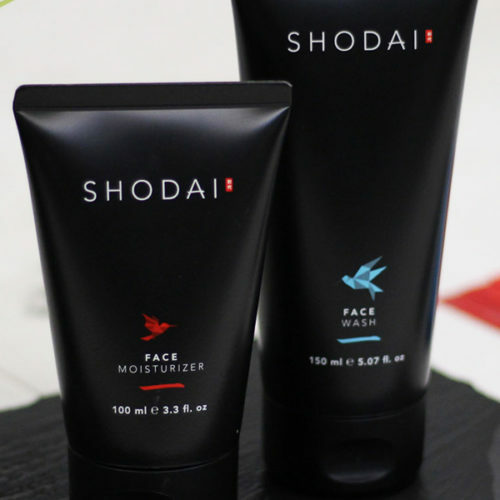 They underwent a complete rebrand, reconnecting their brand with the company and their customers. The brand needed to portray the client as a whole, the business has many forward facing assets which were disjointed and incoherent. 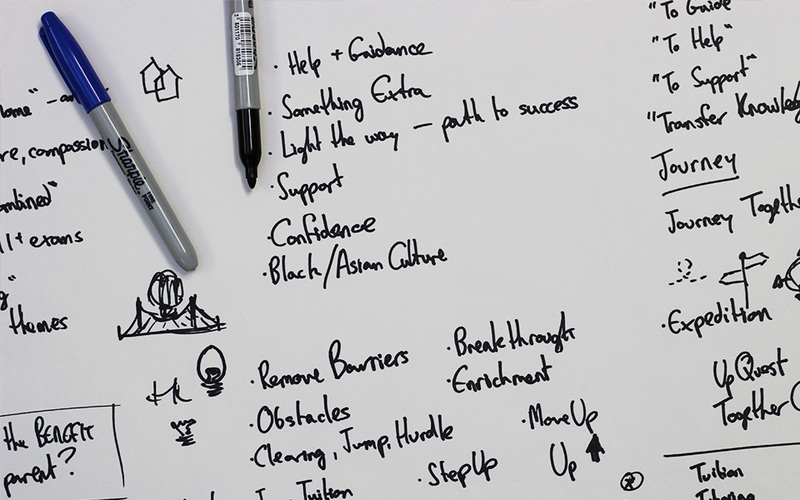 We started with an exploration into the brand names and purpose, beginning to build a picture of who they wanted to be, and how the brand name, along with the rest of the brand identity, would start to take shape. 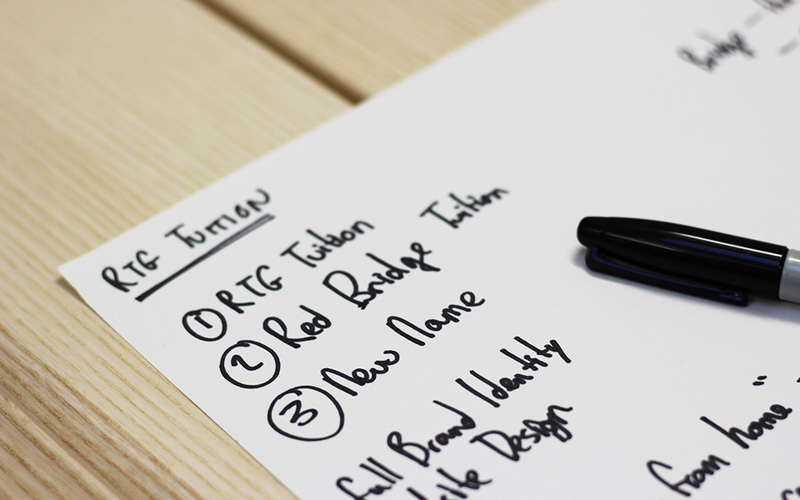 Due to the many facets the business has, the brand identity and logo had to be created carefully. It could not favour one asset of the business over the others. We created a name and a logo that stayed true to the core focus of the business and it's founding location. This gave the brand room to grow, which is a long term goal of the business. 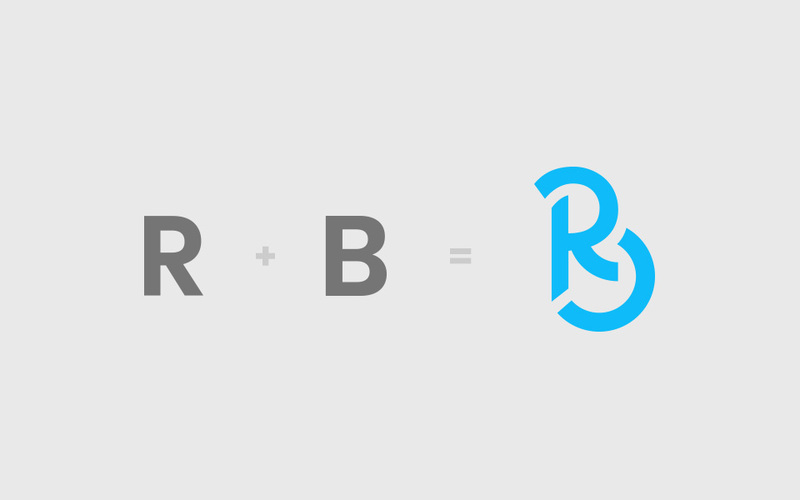 We needed to create some visual assets to accompany the brand identity. 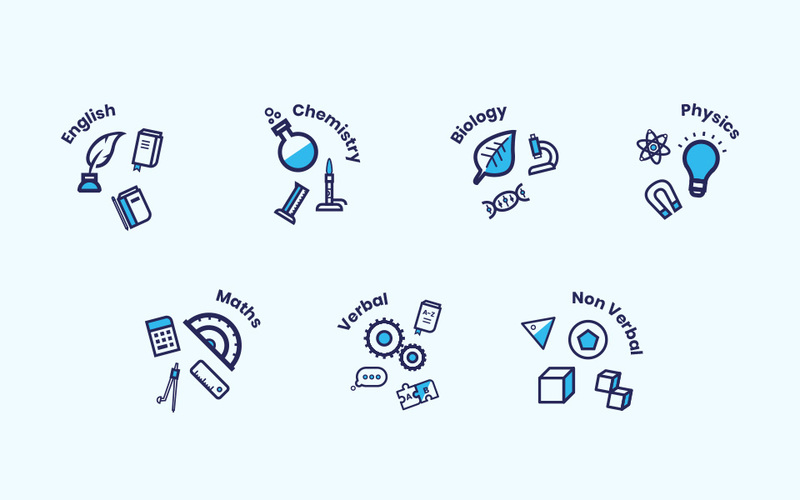 Settling on icons, we quickly realised a lot of icons in the education sector are general and over used. 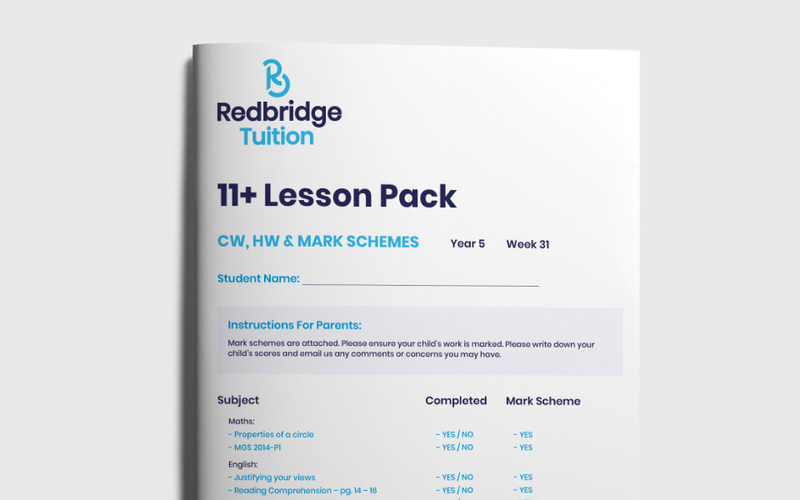 To counter that, we illustrated a set of unique icons that specifically represented Redbridge Tuition's service offerings, using their new brand style. 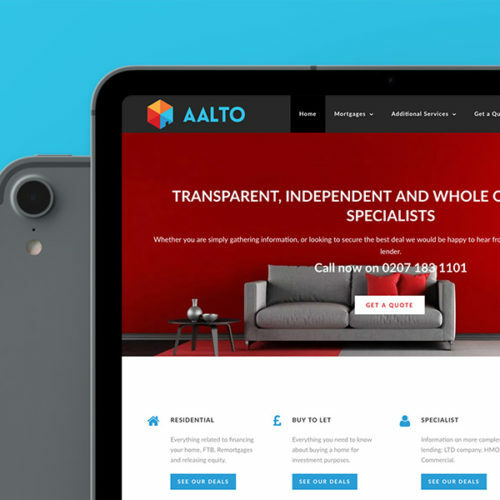 Along with changing the brand identity, we needed to change the perception of the business in the local area, especially with the goal of franchising in the surrounding areas. 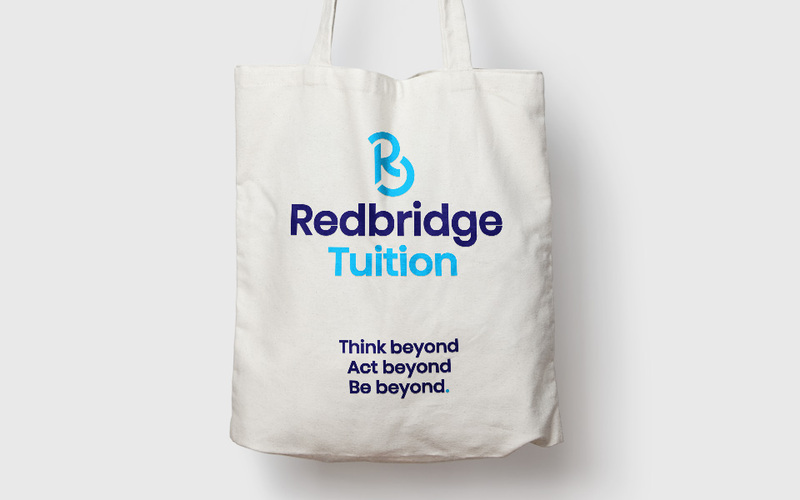 Using the logo design and brand values as a starting point, we went through the businesses needs and created a range of promotional items. The items created allow brand to be more visible in public. 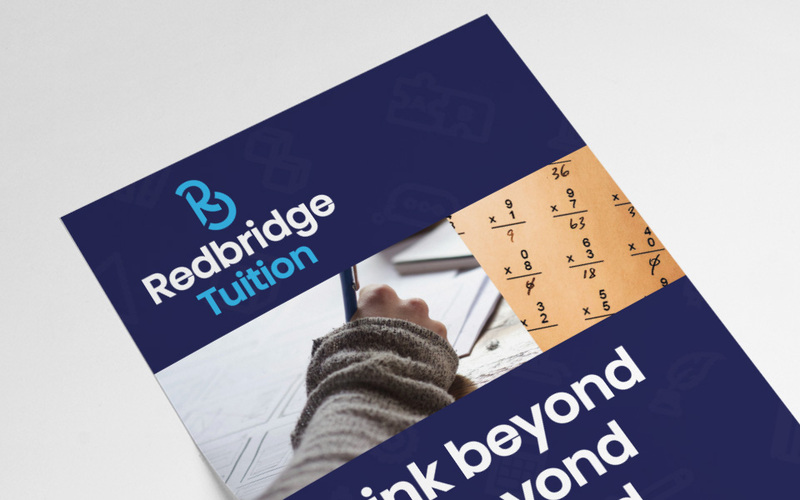 The client realised that their existing tuition centre premises was a little run down, reflected the old brand, and was in dire need of an update. We worked with the client to select paint and change the interior of the building. We also created a set of vinyl stickers as well as the shop signage to bring the brand into their physical premises. The existing brand didn’t have a consistent message. 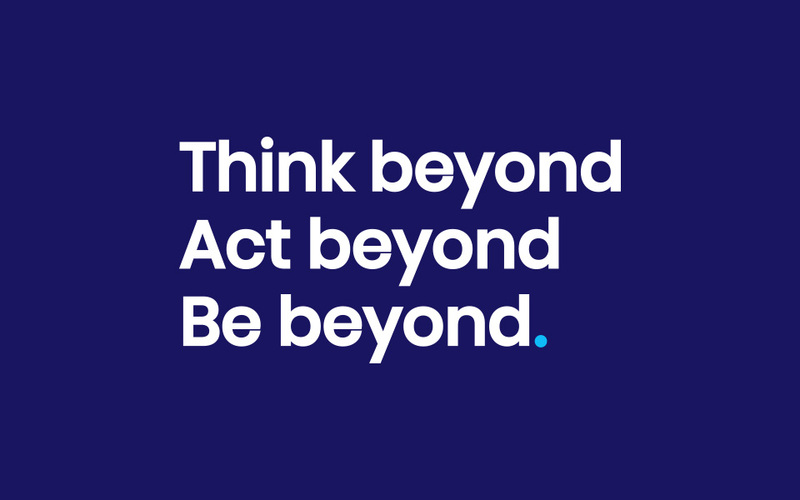 Settling on "Think Beyond, Act Beyond, Be Beyond" we worked the brand messaging into the identity where appropriate. We also creating brand guidelines that dictate how the brand should be used going forward, and can be scaled for use as the client franchises the business. 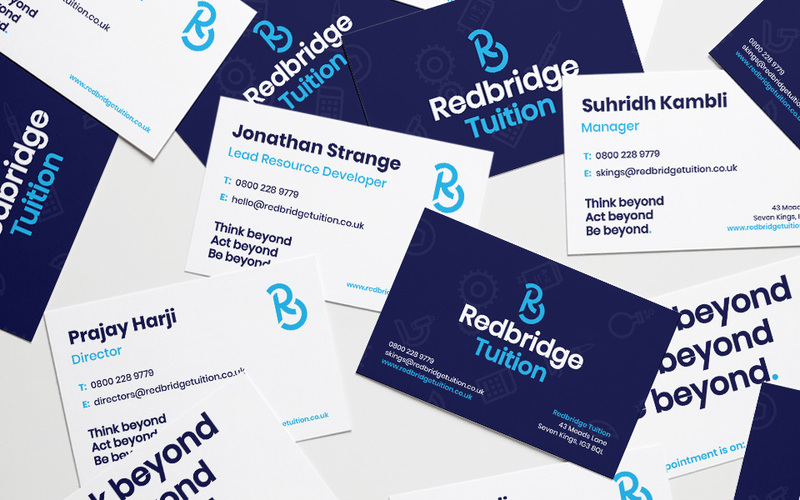 As Redbridge Tuition continue to grow as a business, our relationship grows with it. Canny will continue to help Redbridge grow as we are fully invested in the success of the business and its brand.